Come and visit us at the RNAO Health Professional Expo on Toronto! | The New Mummy Company Inc.
Come and visit us at the RNAO Health Professional Expo on Toronto! 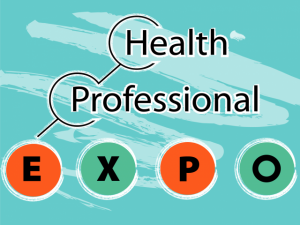 Join us at the RNAO Health Professional Expo on Friday 5th May at the Hyatt Regency in Toronto, from 8.30am-3.30pm. Pop by to meet with Maria and Julie and chat about what opportunities we have available to offer nurses who are looking for additional part-time work. We have opportunities currently open in Toronto & the wider GTA, Edmonton, Vancouver, Calgary and Ottawa.